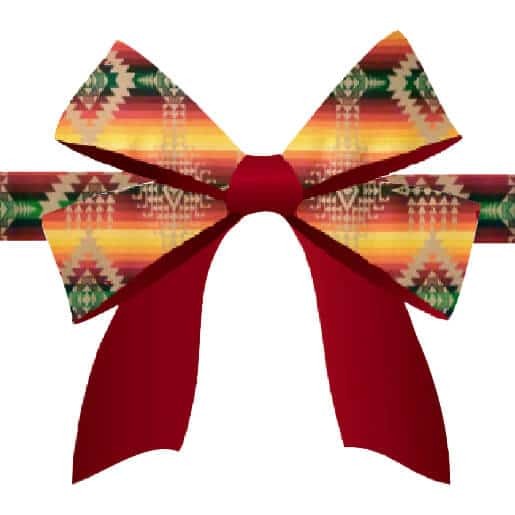 Holiday shopping all weekend long at the IAIA Museum of Contemporary Native Arts (MoCNA) Store, which is offering discounts on the finest American Indian artwork. Museum members receive 20% or more off store purchases. Non-members receive 10% off store purchases. (Consignment and sale items not applicable for discount.) Complimentary gift-wrapping, refreshments, and more! Please join us for a performance by Connective Tissue exhibition artist Charlene Vickers (Anishinaabe). 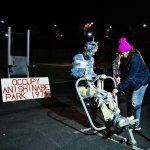 Occupations and Assertions is a multimedia performance work referencing the occupation of Anicinabe Park in Kenora, Ontario by the Ojibway Warriors Society in 1974. 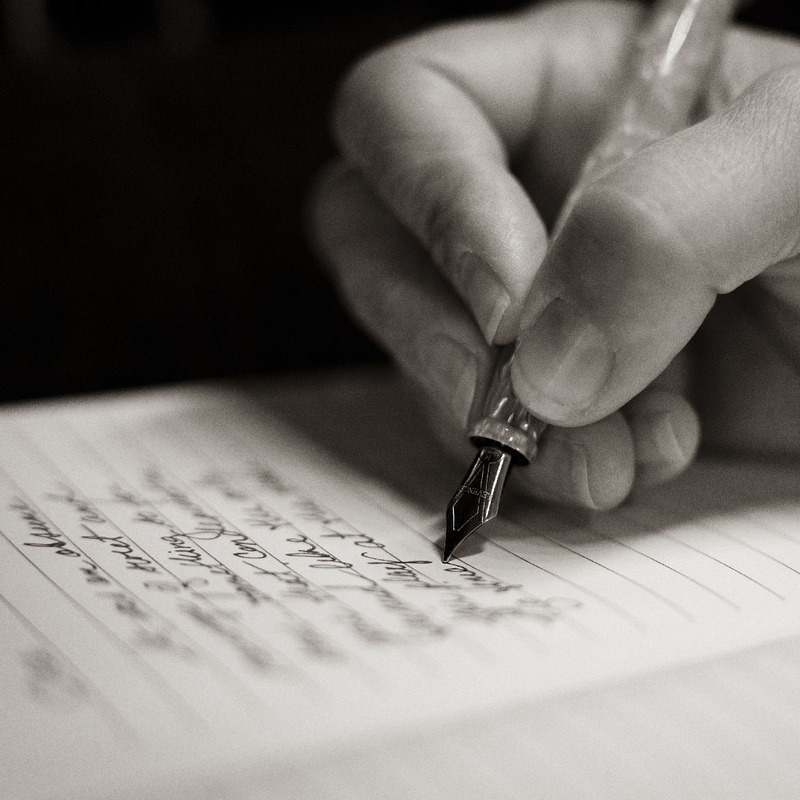 If you aren’t a MoCNA member, now is the time! 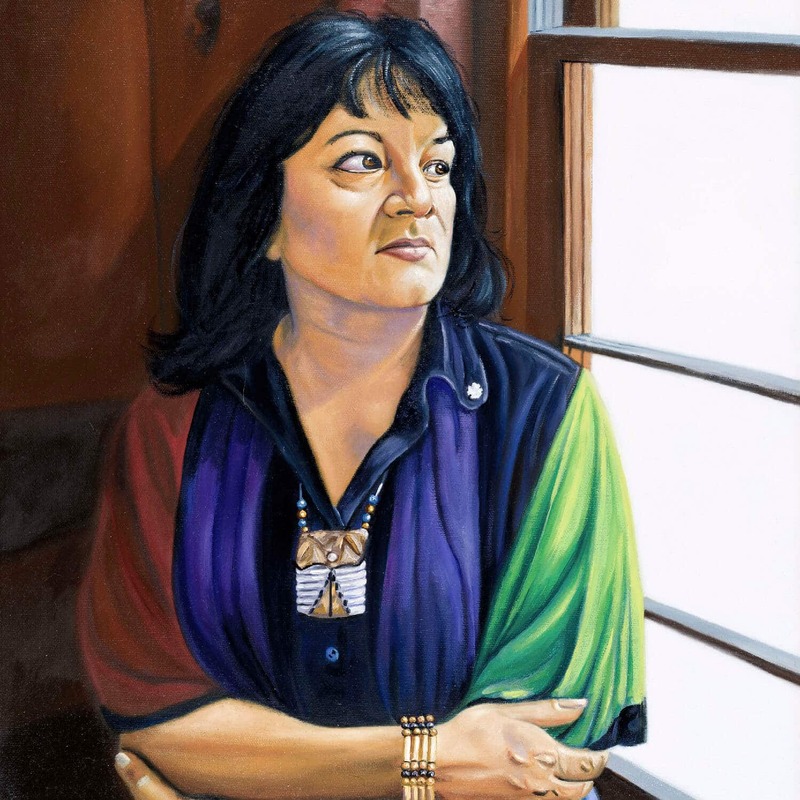 Members are invited to a special holiday event with noted Iroquois singer, composer, and acoustic guitarist Joanne Shenandoah, PhD. 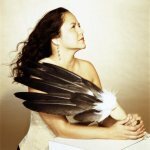 Shenandoah is “One of America’s most celebrated and critically acclaimed Native American musicians of her time,” Associated Press.